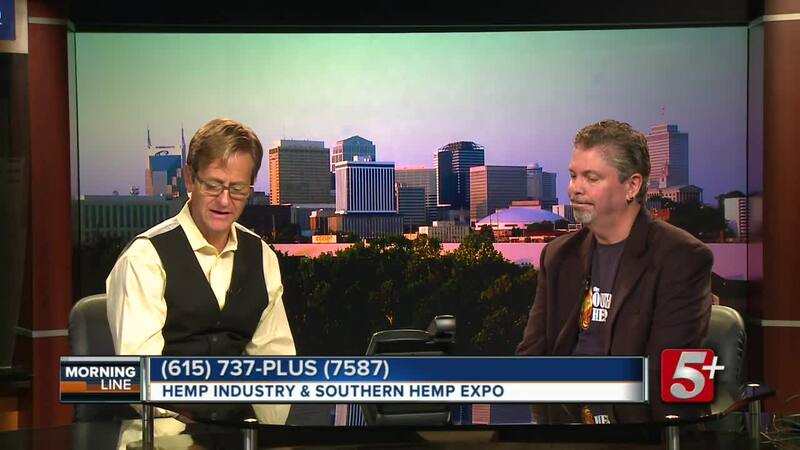 The hemp industry continues to grow in our country creating a huge impact in our economy. 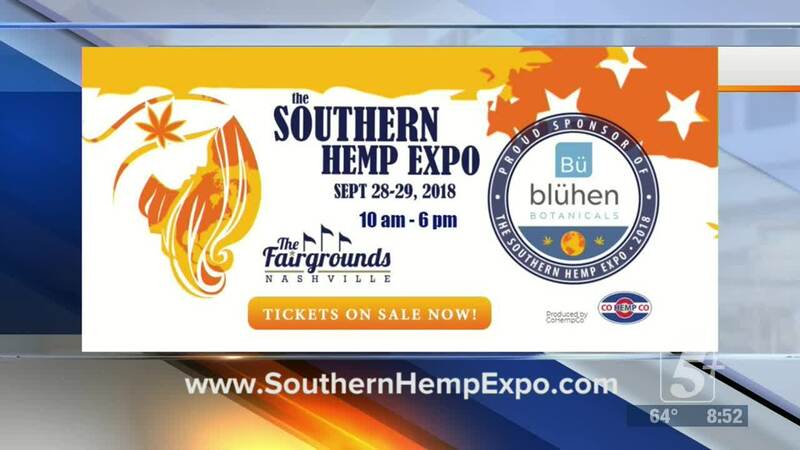 On today's MorningLine, we are joined by Morris Beegle, with the Southern Hemp Expo, to talk about the industry, its growth, and how Tennessee will fit in the picture. 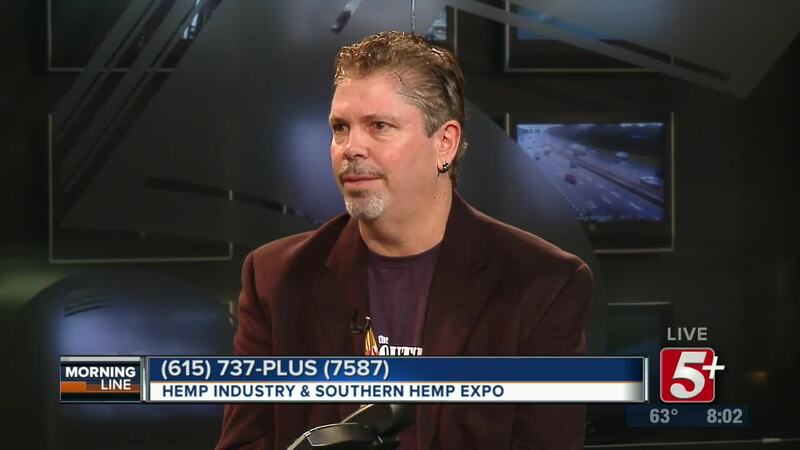 The hemp industry continues to grow in our country, creating a huge impact in our economy. 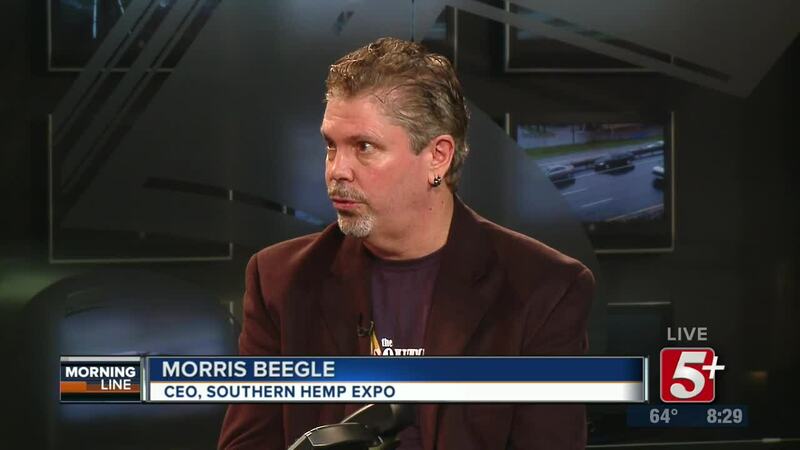 On today's MorningLine, we are joined by Morris Beegle, with the Southern Hemp Expo, to talk about the industry, its growth, and how Tennessee will fit in the picture.